Summer is fully in swing and whether you're at home or abroad you still need to keep those bums covered in the sun (not that we've seen much of it up here in Scotland!). 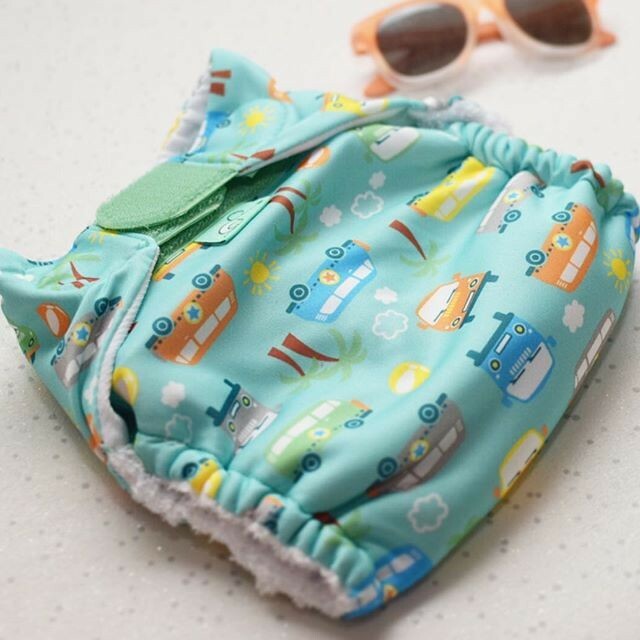 Some of our blogger friends have been lucky enough to experience a rare day of sunshine or two, or a lovely trip down to the local swimming pool and have sent us pictures of their little ones flashing their fluff in some SwimTots. Take a look at some of the pictures and join in the fun in the sun on Facebook, Instagram and Twitter by using the hashtag #I'mASwimTotsSplasher!